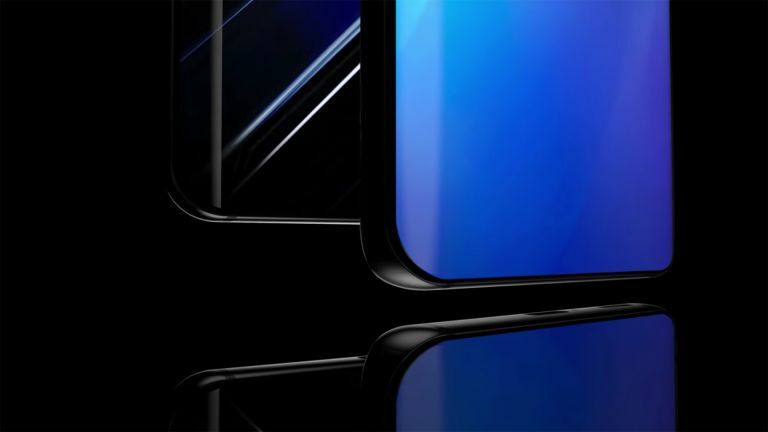 The Samsung Galaxy S10 may be the last flagship from the company to feature a headphone port as the Galaxy Note 10 is rumoured to ditch it all together. Phone manufacturers like Apple and OnePlus have already decided to ditch the 3.5mm headphone port that lets you plug in wired headphones. Samsung has hung in there and is apparently still going to include the port even on its flagship Galaxy S10, expected to launch early next year. However, according to parts industry sources of Korea's ETNews, Samsung will launch the Galaxy Note 10, later in 2019, minus a headphone port. Much like the competition, Samsung will use USB-C alone which can be used with a conversion adapter that allows for wired headphone use. Now thanks to aptX quality, Bluetooth is able to stream wirelessly to headphones where the quality of audio over the air is high enough that most listeners are satisfied without wires. This can manage up to CD quality audio, which is what even the best quality music streaming services top out at anyway.